Mary Portas locked in our Escape Room!  When Kerry and I (co-founders of Escape Plan Ltd) had the email from Ollie Upton, a researcher at SunDog Pictures, looking for information about escape rooms in London and a potential place to film for Channel 4 prime time, I shot back an email instantly with some details about Escape Plan. We’re based in a historic part of Walworth, near Kennington and Elephant & Castle so I knew the backdrop would look great on camera. Just last Friday, you only had to lean out of our 1st Floor window above the Electric Elephant Café on Crampton Street to witness Robert Zemeckis and Brad Pitt filming the new WW2 drama ‘Allied’. It’s a marvelously unspoiled row of old Victorian woolen mills, now used as a variety of work studios. Local businesses have told me that Tom Hooper used a neighbouring yard as one of the locations in the filming of ‘The King’s Speech’. SunDog quickly got back to us and before long, we had met with director, Bill Bailey (no – not that Bill Bailey) and before we knew it, we suddenly had an agreement to feature in the Channel 4 show ‘What Britain Buys’. How did this happen? Just over a year ago, Kerry was dreaming about what kind of business she might start and I was crunching numbers and presenting consumer trends in my job at Kantar Worldpanel. Now, the business that we have set up, has just heard that Mary Portas is coming to visit! Back up a second – what’s an escape room? Well, if you haven’t heard the simplest way to describe it – it’s a team game that gives you (usually) sixty minutes to escape a locked room by solving puzzles. It’s a global phenomenon now; the last estimate we saw calculated over 130 rooms in the UK and 5000 globally. You can read more about the genre at Exit Games or watch the C4 show tonight. We needed to supply a few enthusiastic players to team up with Mary and were put in touch with a couple of chaps named David who are setting up their own room on the south coast. 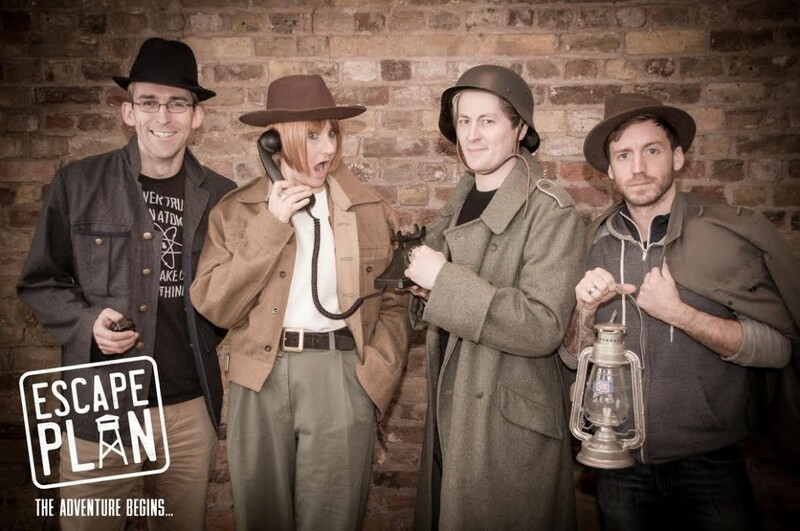 Add in to the mix, London’s premier Escape Room blogger and enthusiast Ken Ferguson of The Logic Escapes Me and we had a team of 4 ready to go.